Grace and peace in Jesus! The Midwestern tornadoes, one of which devastated Moore, Okla., call for a strong response of love by the church. Our congregation — St. John’s in Moore — as well as surrounding congregations and the LCMS Oklahoma District are in need of our collective support now and well into the future. 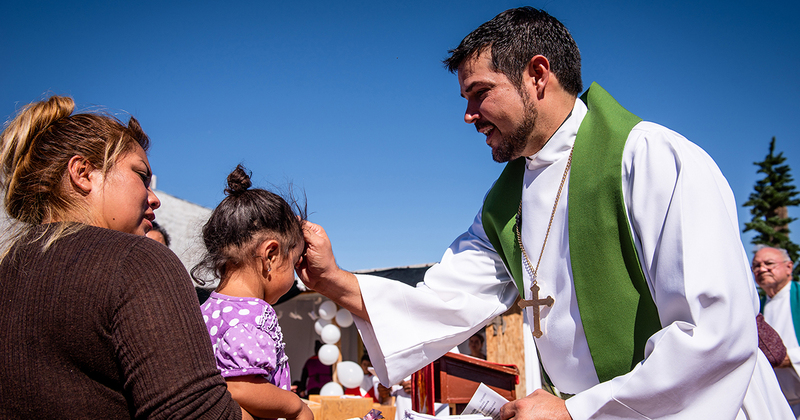 When the 6,200 congregations of the Synod respond, together we make an enormous difference by bringing our resources to bear where people are hurting. We’ve seen this over and over again, whether it’s been Sandy, Katrina, the Asian tsunami, hurricanes in Florida, flooding in the Midwest and much, much more. I am always amazed at your generosity. 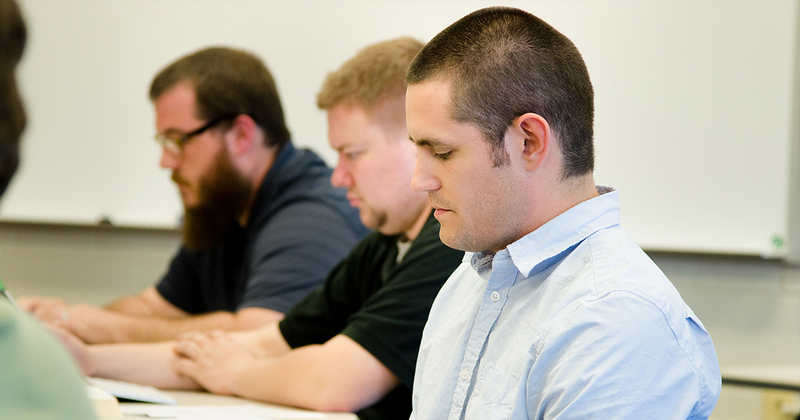 Your Lutheran Church—Missouri Synod (LCMS) has a well-developed and tested method of responding to local disasters. Our national ability to respond has been carefully planned and grown over the past decade. LCMS capacity and resources are now and will continue to be brought to bear from all over the country. 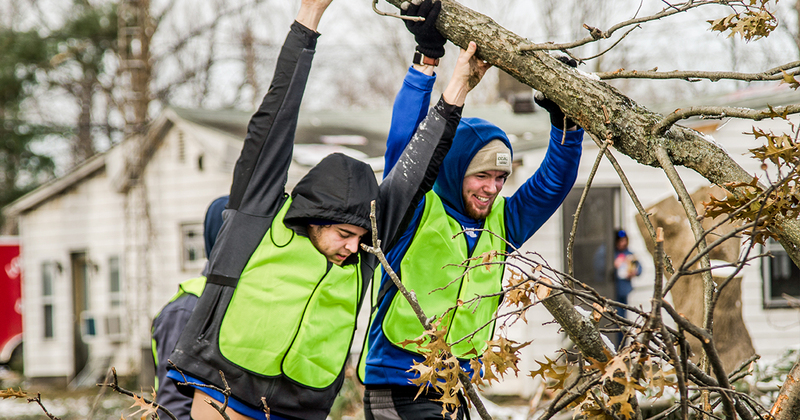 We know from experiences like the tornado that struck Joplin, Mo., that our brothers and sisters in Christ in Oklahoma will be working for years to assist the people of their community in recovering from this event. In this assistance, we care for body and soul in the name of Jesus. We care for all in need. We care especially for fellow Lutherans, but we care for people no matter where or if they go to church. It’s vital that we come along side our LCMS people in Oklahoma and provide the resources they need to care. LCMS Oklahoma District President Barry Henke, who is also a parish pastor, has been overwhelmed by the messages of support and offers for assistance. The Rev. Mark Bersche of St. John’s, Moore, needs our strong support. (His own daughter had been in one of the devastated schools.) Right now in the rescue and recovery phase, the authorities have the affected area on total lockdown. The time for volunteer boots on the ground will come, and the need will exist for several years. The time for material goods will come, but we assist in providing these goods only when they are specifically requested by our partners on the ground. We are indeed, as our convention theme proclaims, “Baptized for This Moment!” God has been generous to you. He’s given you all that you have. He’s given you His own dear Son for the forgiveness of all your sins. Be generous.